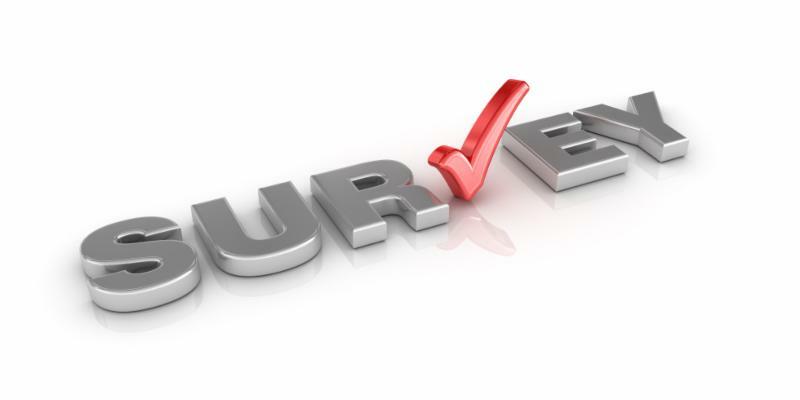 TMJA Survey: Your Opinions and Concerns Are Important to Us! We hope you are enjoying the summer! Each year at this time we ask you to tell us what is on your mind regarding Temporomandibular Disorders and The TMJ Association's activities. Your voice is vital in making sure the work we do addresses the needs of the patients. Click here to take the survey and let your voice be heard. Important Things to Know if You Have a TMJ Device! Where to Report Problems or Complications. The Food and Drug Administration (FDA) monitors the safety and effectiveness of medical devices implanted in the body, including splints and jaw joint implants. Patients and their health care providers should report serious problems with TMJ devices to the FDA through MedWatch - The FDA Safety Information and Adverse Event Reporting Program. Please note your implant problem will only be documented when you file a form with MedWatch report. Click here to file a MedWatch report with the FDA. How to View Complaints Online. You can view complaints previously filed through the MedWatch system by visiting the FDA's MAUDE reporting system. Recently, the TMJA received a question from a patient asking how to update a Medwatch filing once it's submitted. We contacted the FDA and they provided the following response: "In response to your question below about how to make corrections to a Medwatch report, the reporter may submit a letter to the same address which was used to submit the original complaint. The letter should contain the original complaint number and include the details about the fields which should be corrected. The reporter may also call 1-888-463-6332 to make the corrections." Who owns YOUR TMJ device? We have heard from a number of TMJ implant patients who have requested that their TMJ implant be returned to them after it was surgically removed. However they were told by their surgeon that the devices MUST be returned to the manufacturer. We asked the Senate Health, Education, Labor and Pensions Committee and the FDA for clarification. Click here to find read their response to our question. The daily routine of brushing and flossing your teeth can be difficult when you suffer from Temporomandibular Disorders (TMD). A study published in the Journal of Orofacial Pain states that patients felt their TMD symptoms made it difficult for them to do routine dental care at home. Also, the study found 63% of patients reported a change in seeking routine professional dental care due to their TMD. Since oral hygiene can become compromised due to limited range of motion and/or pain, regular dental exams and cleanings become even more important in maintaining your oral health. 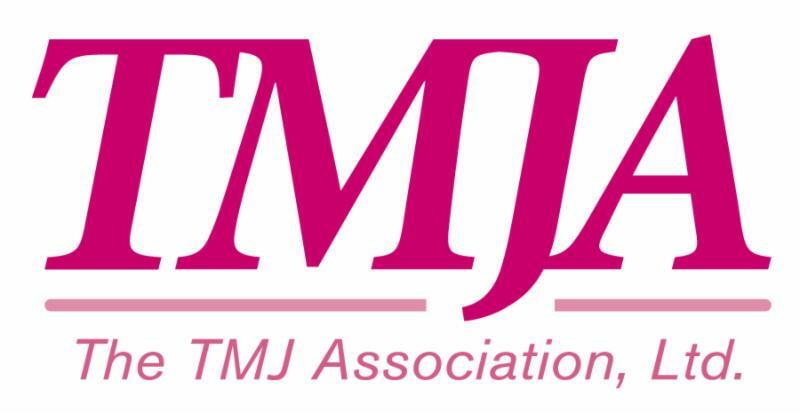 The TMJ Association developed this guide to provide you with oral hygiene self-care tips you can do at home as well as suggestions for future dental appointments. Maintaining your teeth and gums on a routine basis should reduce the risk of dental disease and the need for invasive dental treatments. Click here to read full article. A new study published in The Journal of Rheumatology by scientists at the Aarhus University, Department of Pediatrics in Denmark looked at the effect of corticosteroid injections as a suggested treatment option for children with juvenile idiopathic arthritis (JIA). JIA is a chronic condition that can affect the joints in the body, including the temporomandibular joint, causing inflammation, which eventually damages the cartilage and bone. JIA interferes with a child's normal growth and development and in the TM joint can affect joint movement and chewing functions, severely impacting a child's quality of life. A suggested treatment that has increased over the years is to treat JIA with intra-articular corticosteroid injections (IACI). This treatment has been controversial as it raises concerns that the short-term inflammatory effects could be outweighed by long-term adverse effects on the growth of the jaw bone. Previously animal studies had reported negative effects of IACI on the TM joint. This new study is the first to look at the development of the mandible when IACI is administered. Thirty-three children who received repeated IACI injections for existing TMJ inflammation were followed by the researchers for a five-year period. Periodic MRI scans were used to assess the development of the mandible over the time frame. The study found a reduction in inflammation in the TM joint, which was expected. "However, a novel finding of this study was that repeated IACIs did not prevent the development of osseous deformities or restore mandibular growth. In fact, significantly more pronounced joint destruction and mandibular growth reduction was seen in the group of patients that received the highest cumulative doses of intra-articular steroids when compared to those with lower cumulative intra-articular dose due to incorrect periiarticular injections." This study raises new concerns as the researchers also observed that 21% of the children who received IACI in the TM joint had intra-articular calcifications that can disable the joint, causing patients to experience even worse problems than prior to treatment. The Handbook for People with Pain: A Resource Guide, 5th edition is now available. This resource will help you on your day-to-day journey as you face challenges so often encountered by those who suffer from pain. This resource will provide you with a variety of information, ideas, and tools.